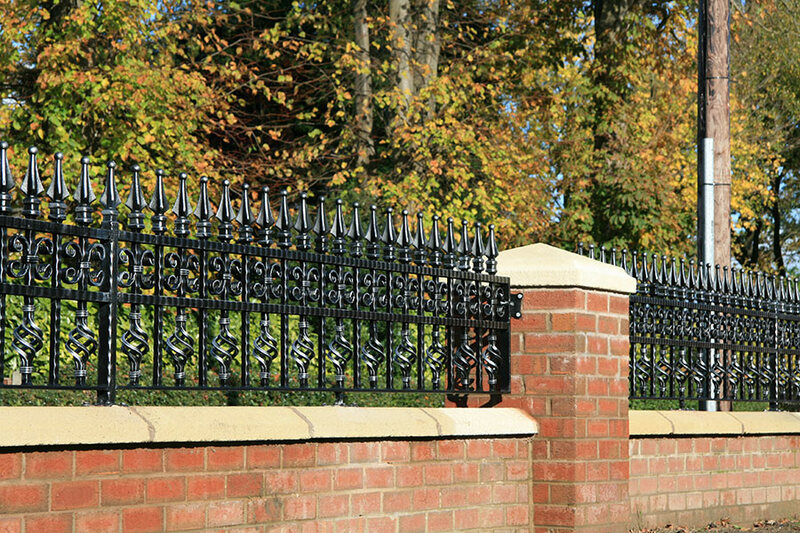 Complement your gates with stunning railings to top your walls or create a striking boundary to your garden with bespoke perimeter metal fencing. 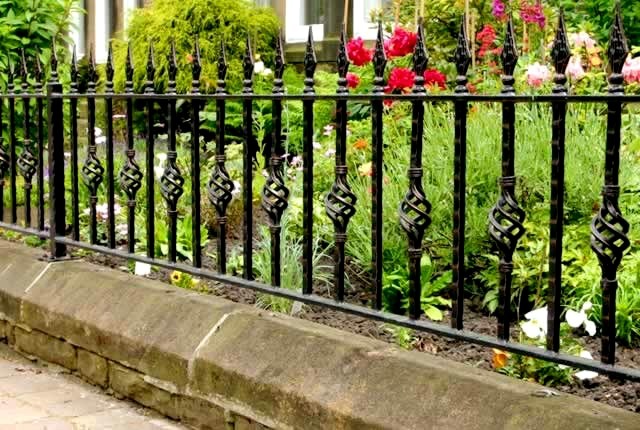 Garden railings can be useful for keeping pets and children safe within the garden as well as being a decorative feature. 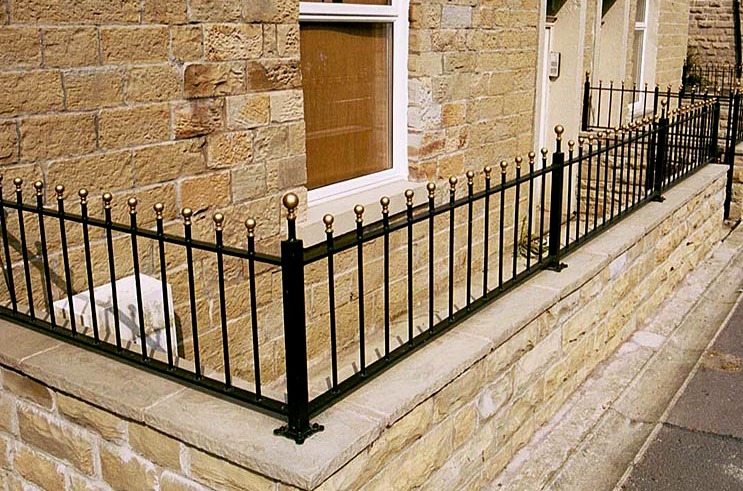 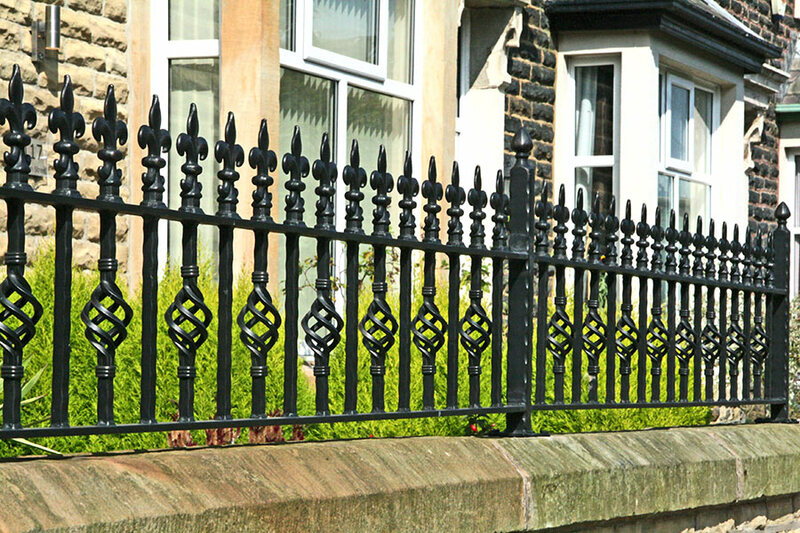 Wall top railings are not just attractive but they also serve the purpose of providing additional security at the front of your home. 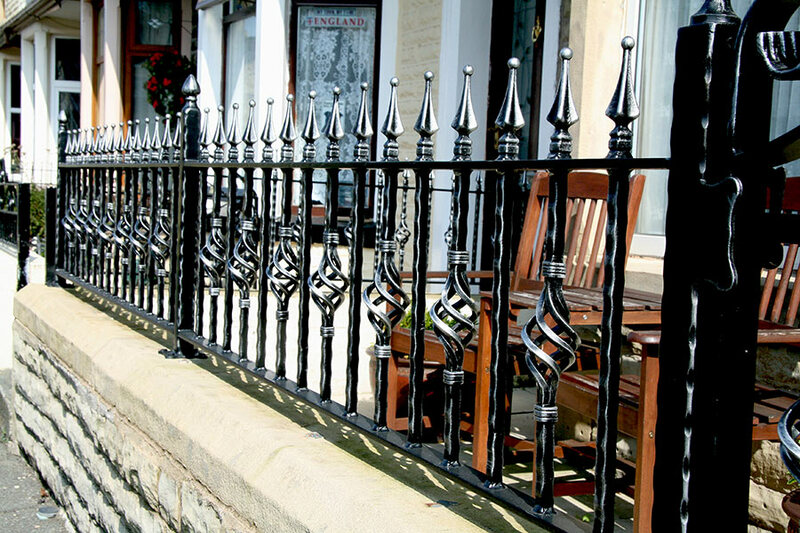 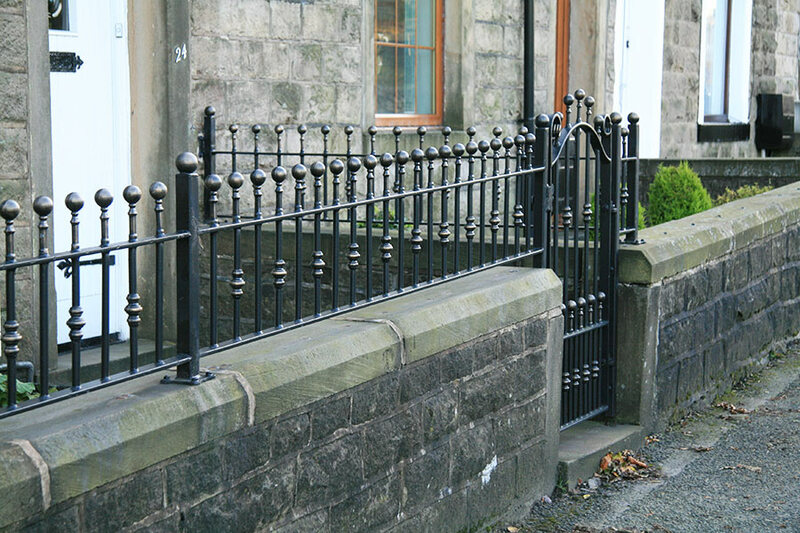 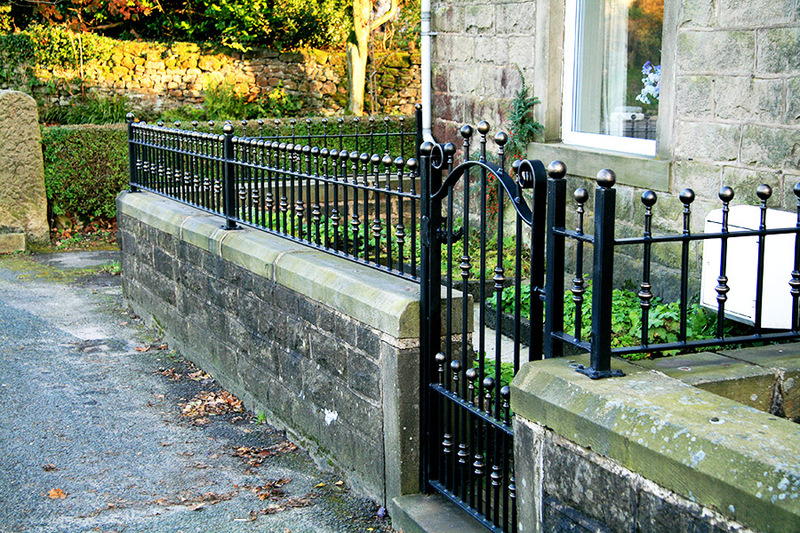 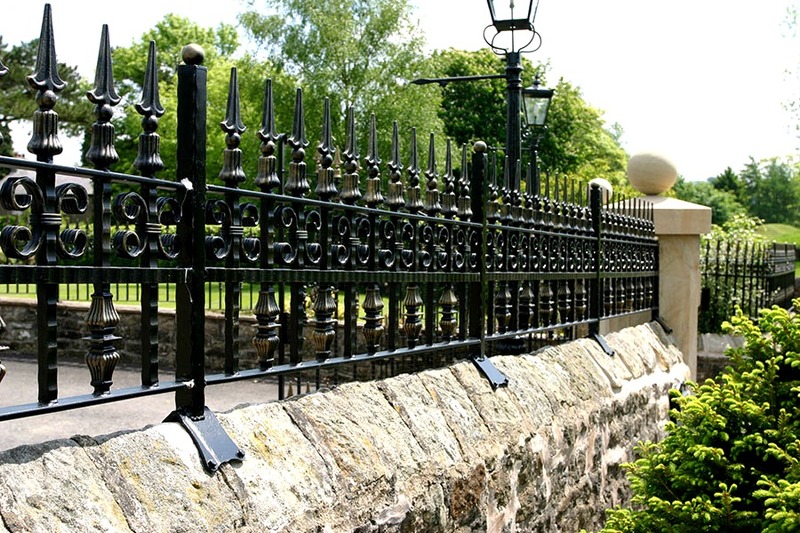 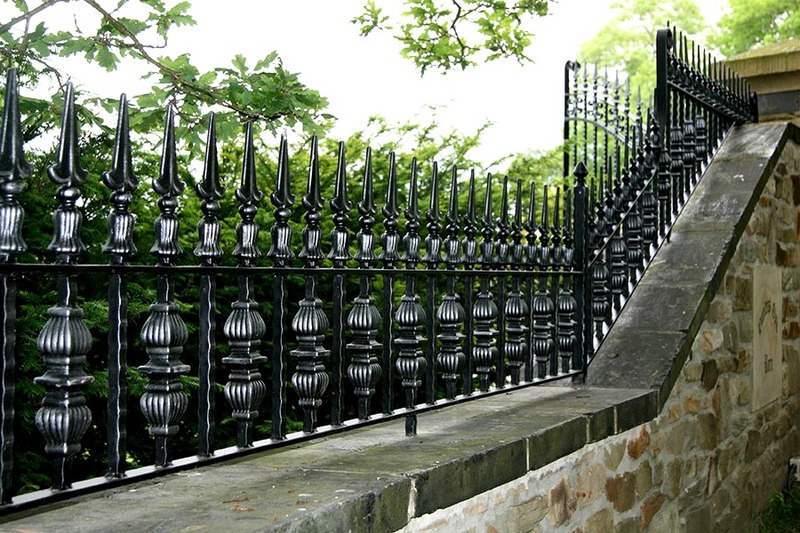 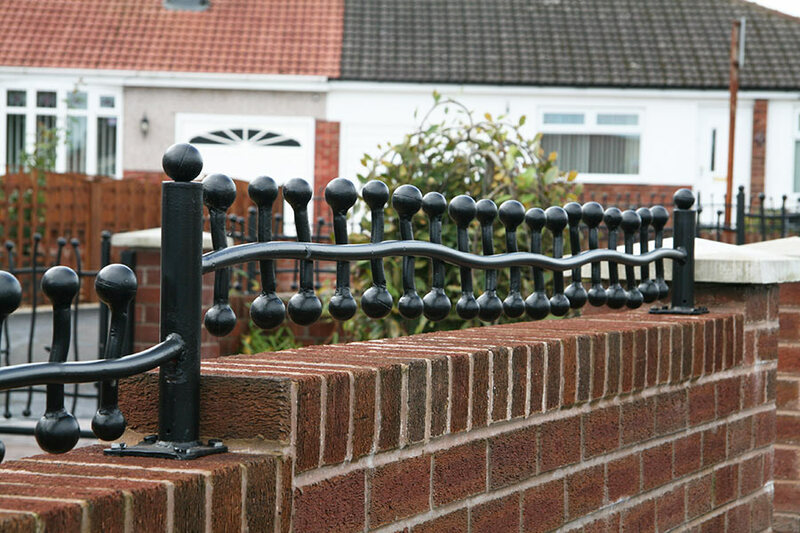 With a huge array to choose from and the ability to create something truly unique, we can fabricate railings of any height or design to fit most spaces. 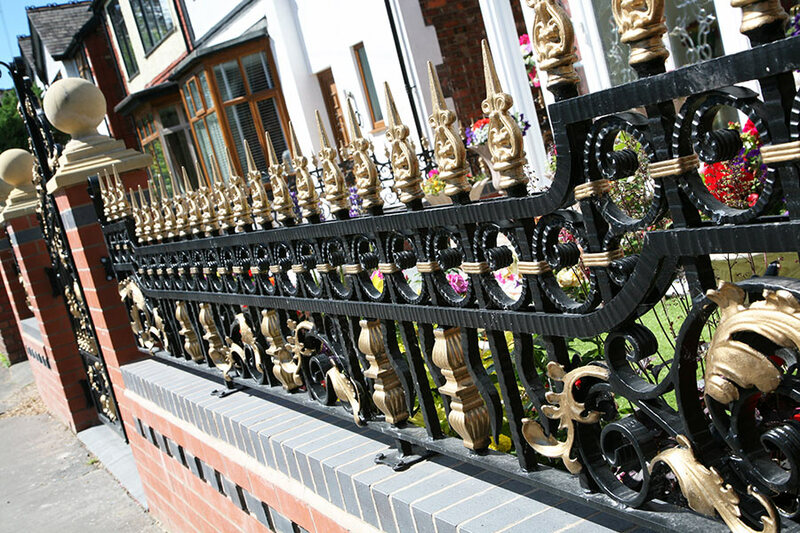 We have a variety of our more popular designs on display in our showrooms for inspiration but if you are looking for something particular to suit an elegant period property, a commercial building or even an ultra modern home then we can create just about anything you have in mind. 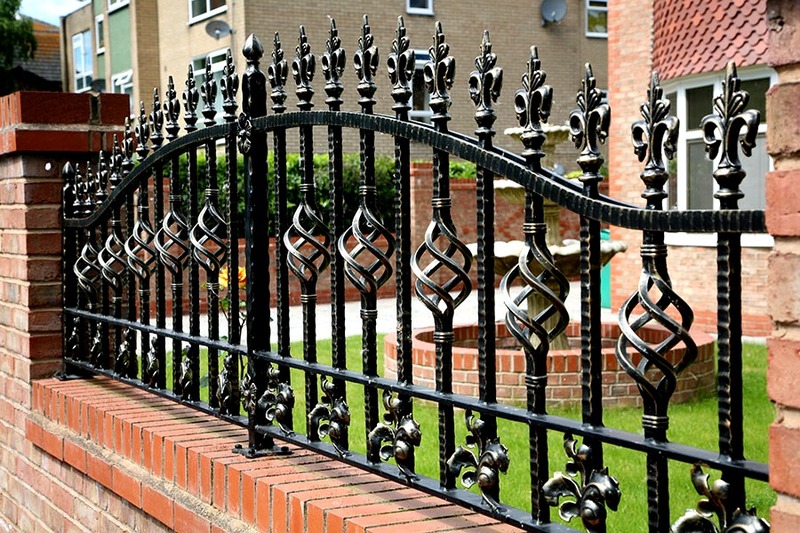 Like all of our ironwork, we make every piece to order. 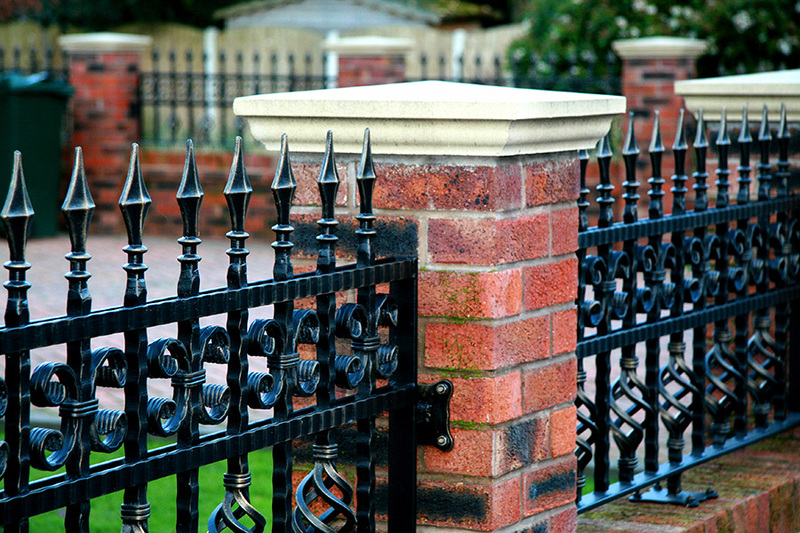 We come to measure the job for you before drawing the final designs for your approval. 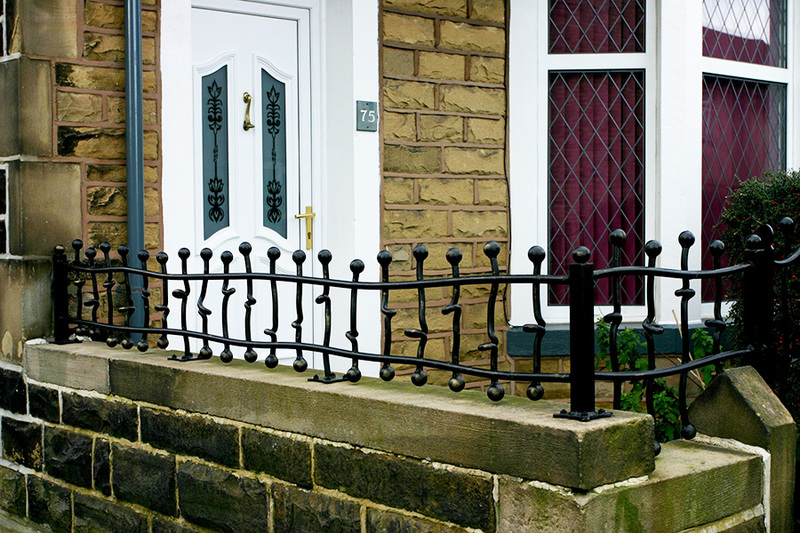 Because of this, even the most awkward of spaces can be fitted perfectly every time.